Come and try this bite-sized combination of warm potatoes, melted cheese, and bacon! 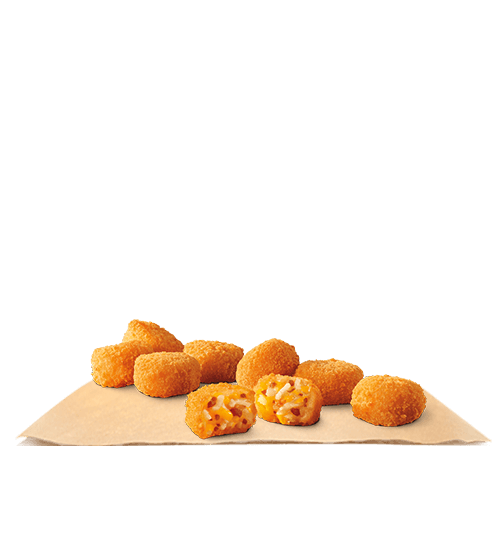 CHEESY TOTS™ is a trademark of H.J. Heinz Company Brands LLC and is used with permission. Allergens: Milk, Wheat Download our Full Menu to view all nutrition information. with extra onions or without tomatoes.